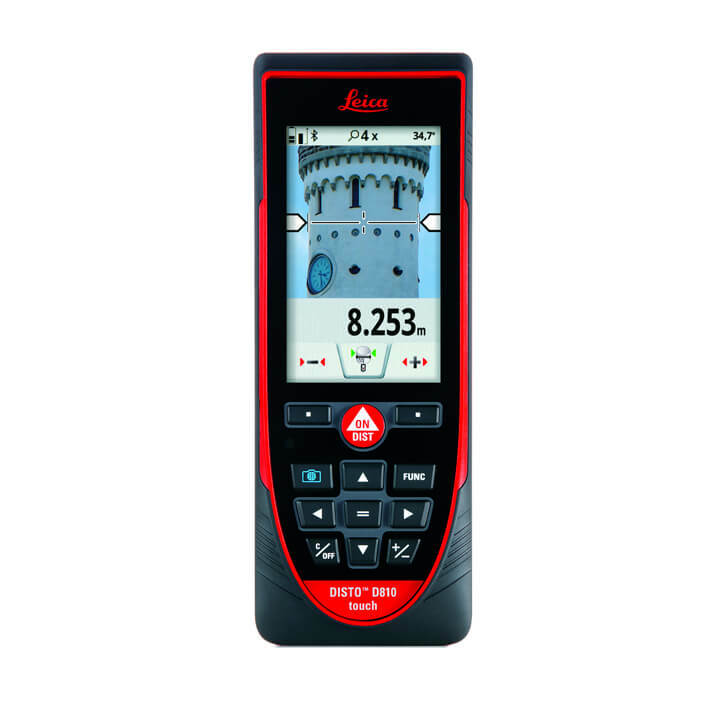 The DISTO D810 has two built-in cameras – a new high res wide angle camera makes project documentation easy – simply take a picture as you are measuring & then download the picture via USB to your computer. 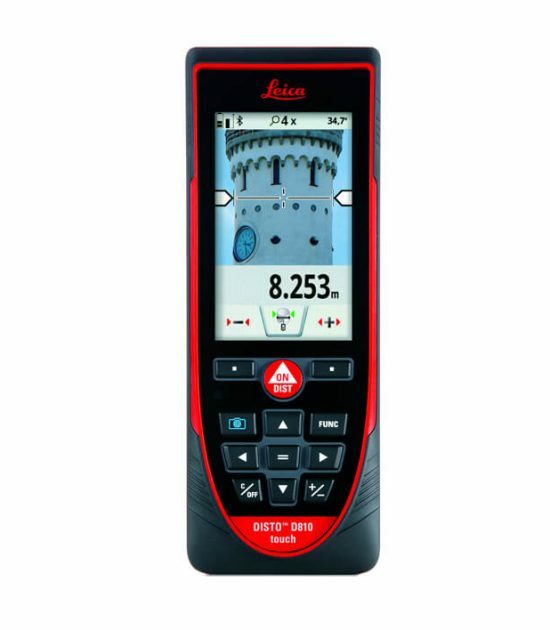 The FREE Leica DISTO Sketch App uses Bluetooth® Smart to accurately transfer measurements, photos & sketch plan in a project ready to email back to the office. 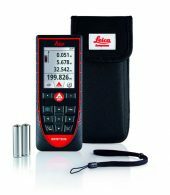 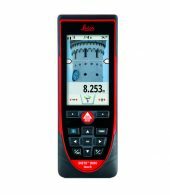 The Leica DISTO D810 can also link to any Windows 8 program and any IOS program opening up the opportunity to link to CAD, spreadsheets or even email. 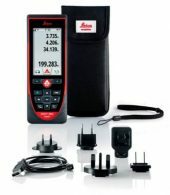 To find out more please call our technical team on 0800 292 2188 for free advice. 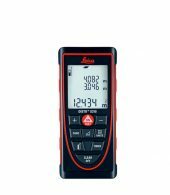 The intuitive touch screen display on the D810 touch laser measure can be customised to allow the most frequently used functions to be quickly available via an icon. 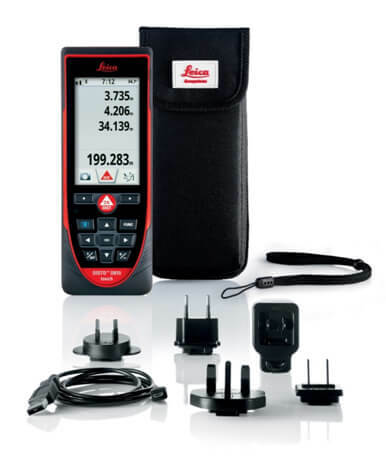 Help screens are quick to access & get will get you up & running in no time.